Merlin Entertainment now operates 104 attractions, 10 hotels/3 holiday villages in 22 countries and across 4 continents. 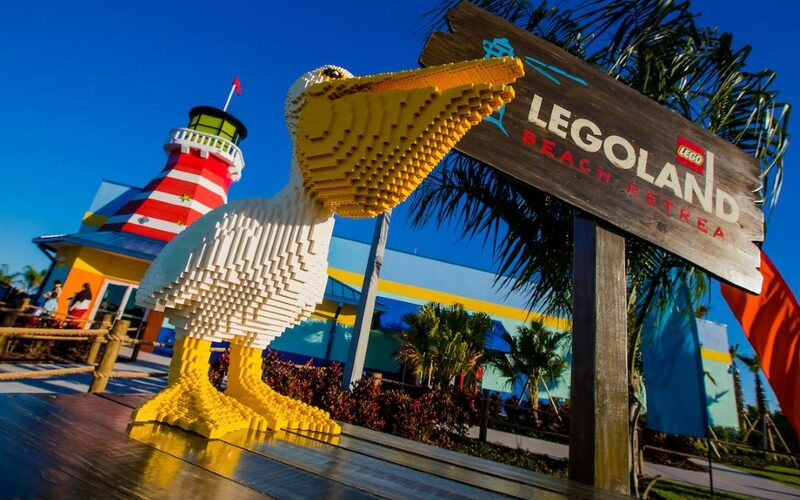 LEGOLAND Florida is a 150-acre interactive theme park with more than 50 rides, shows and attractions, and a Water Park. 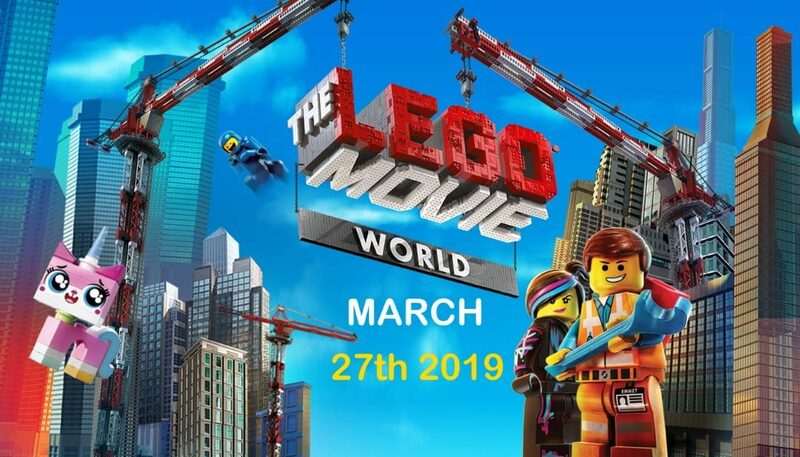 Merlin Entertainments Group is the second largest attractions operator in the world. 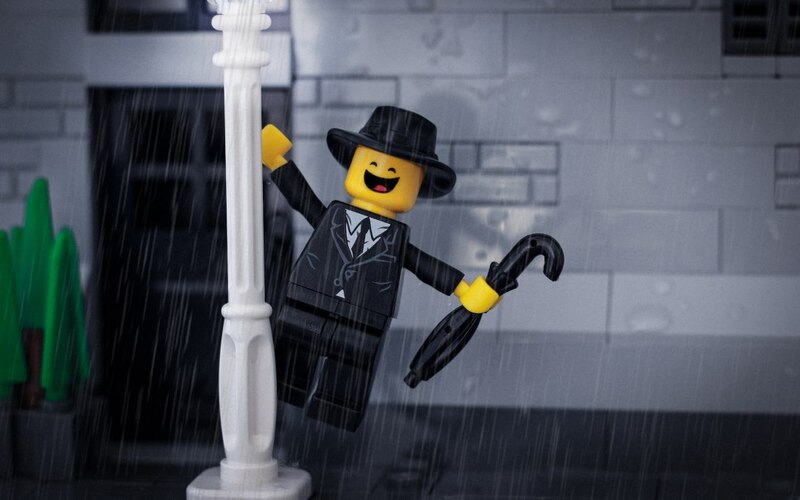 LEGOLAND Florida has taken great care to preserve the soul of the park – the historic gardens established on the grounds of its Cypress Gardens predecessor more than 75 years ago. The setting has been restored to its pristine condition, and the collection of native plants, including the vast Banyan tree that was planted as a seedling in a five-gallon bucket in 1939. 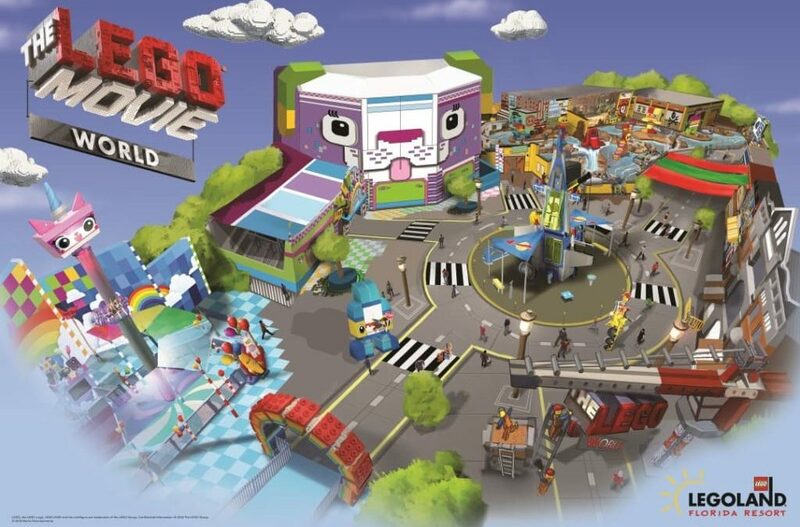 Merlin Entertainments brings together LEGOLAND, Madame Tussauds, London Eye, SEA LIFE, LEGOLAND Discovery Center, Dungeons, as well as brands such as Alton Towers, Gardaland, Thorpe Park, Warwick Castle, and Heide Park. 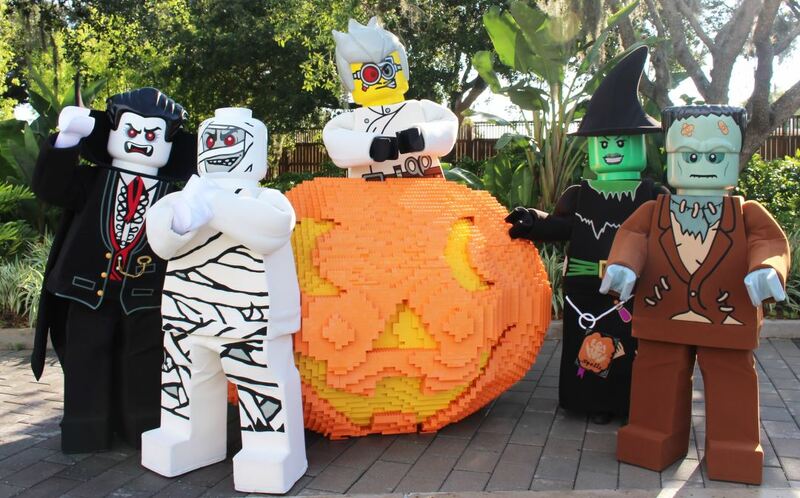 LEGOLAND Florida is the largest LEGOLAND Park in the world, it features more than 50 family rides, shows, and attractions, water park, restaurants, shopping, and beautiful botanical gardens.